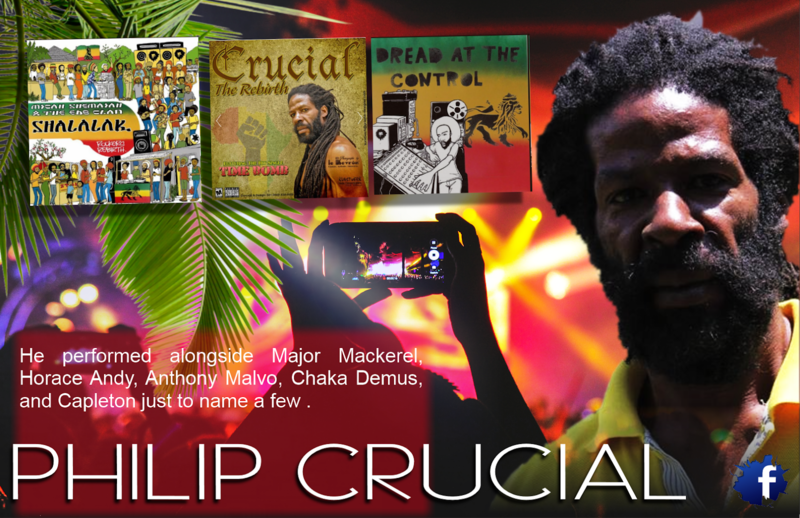 If your music collection craves classic sophisticated ROOTS vibes then it needs to have PHILIP CRUCIAL in it. He started out musically by performing on the then sound system of his day "King Mozo and Little Matic" from his community in Papine. That was way back in the late 80's . 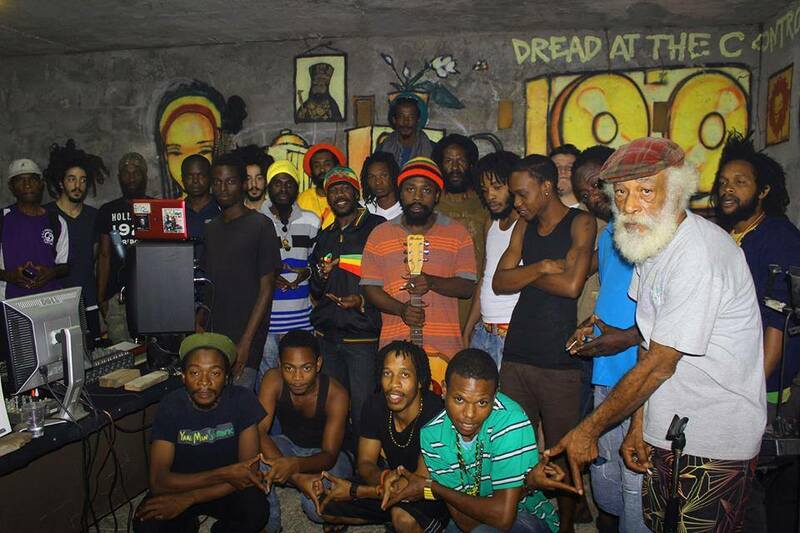 He performed alongside Major Mackerel, Horace Andy, Anthony Malvo , Chaka Demus , and Capleton just to name a few . His years of dedicated uncompromising focus on his art reflects strongly in his finished product. It is pure smooth ear candy. But don't take my word for it , check out this little gem ! In 1988, he released his debut single Never Run Away on the Gold Star Label which received rotation on the then two radio stations Jamaica Broadcasting Corporation (JBC) and Radio Jamaica & Radio fusion (RJR). He has since recorded a number of singles for his sophomore album on his own lable. Other releases are Play Ground, Time bomb, I am Building this love on a solid foundation , Please Consider Me , Mothers Crying , Bouncy Reggae and Play Ground Remix for Cave Man Records and Never Runaway with Wappy King for Styling Records . His legacy is unquestionable and can be heard in his music. In the late eighties when slackness rules the air-waves and it was tempting to go that direction in an effort to receive air-play and cheap popularity Phillip Crucial stood firm as a Rastafarian artist and uphold the tradition of clean, cultural yet poignant social commentary of the music that is now known internationally as reggae music .